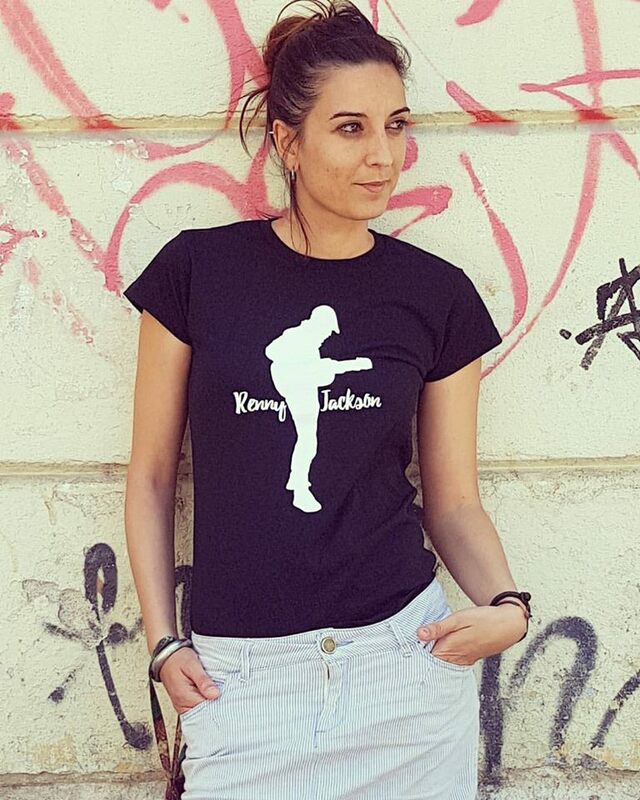 Limited edition unisex Renny Jackson t-shirts, designed by Makiniko and made in Spain. Please indicate your requested size in the order notes section on the checkout page. Limited edition unisex Renny Jackson t-shirts, designed by Makiniko and made in Spain.